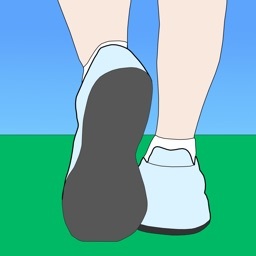 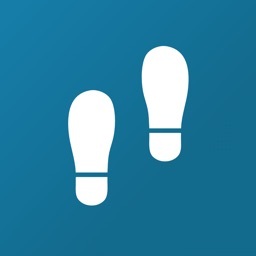 StepMonitor will count your steps throughout the day using the motion co-processor on the new iPhone 5s. 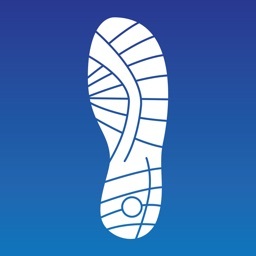 Since it uses the co-processor, it can keep track of your steps without any extra battery usage. 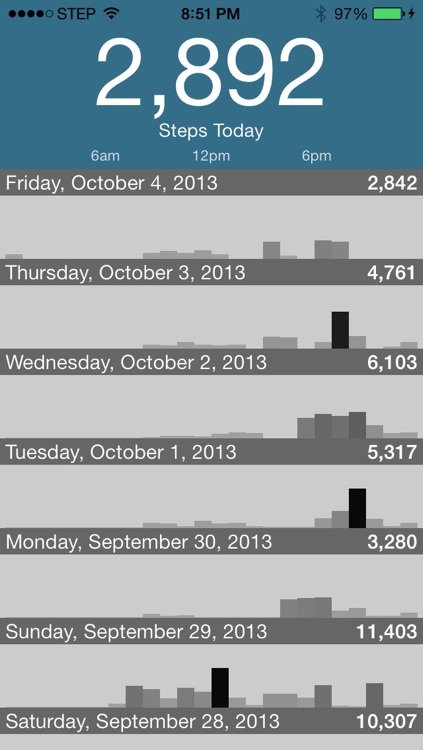 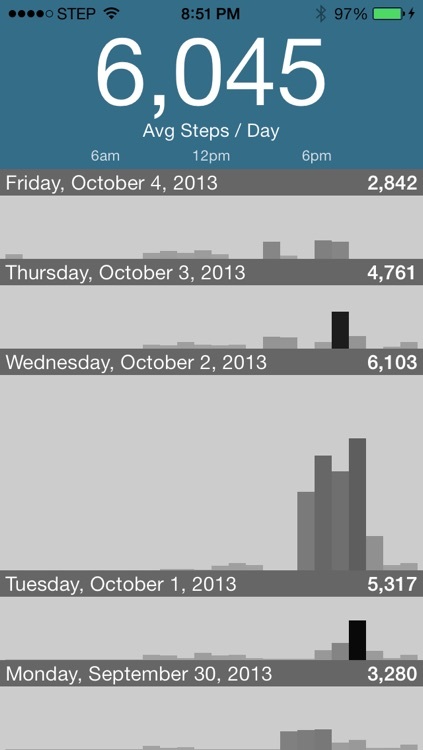 StepMonitor also stores your step history, and shows you a chart for each day broken down by steps per hour. 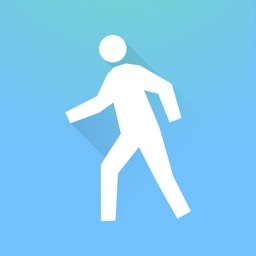 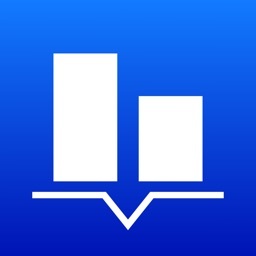 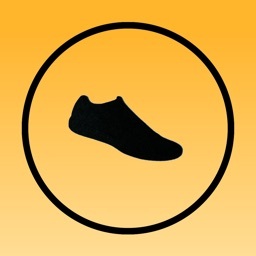 StepMonitor currently requires an iPhone 5s.